For FamiLink, Challenge 3 was very near and dear to our heart as one of our team members recently went to the doctors office and was forced to go through the anguishing process of filling out his medical history while also feeling uncertain that he answered the questions correctly. 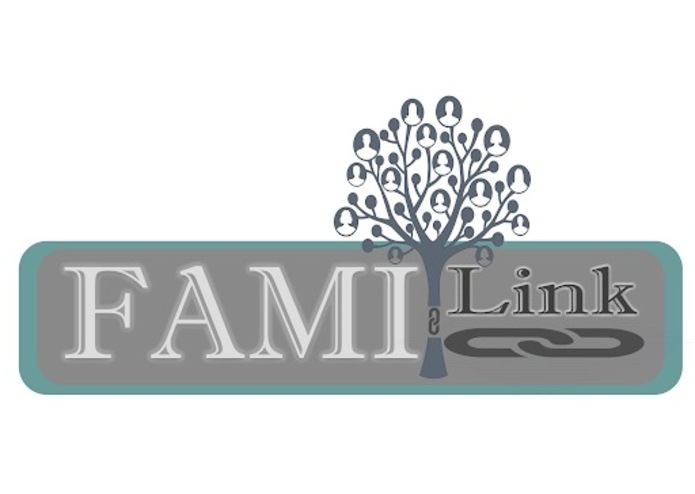 FamiLink is a decentralized medical history application built for well informed patients, doctors and their family members. It takes all the stress and guesswork out of medical records by putting privacy and security first. 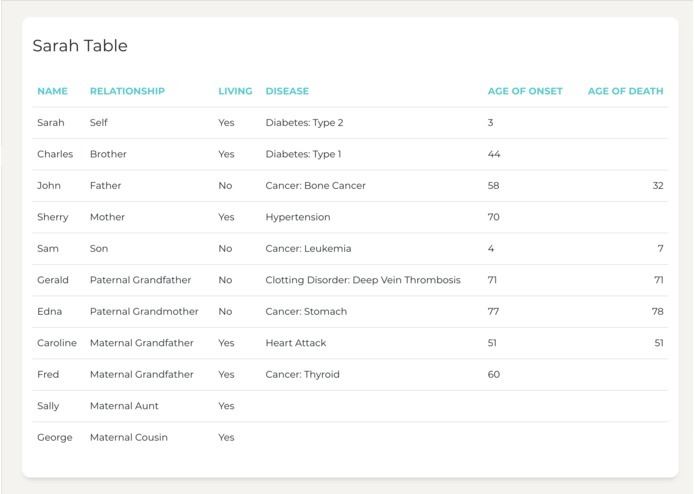 On FamiLink, patients can securely report their family history once and their doctors will receive an anonymized pedigree based on every family member’s FamiLink account. We found that each team member had different coding backgrounds which made determining which language stack we would use a bit of a challenge. 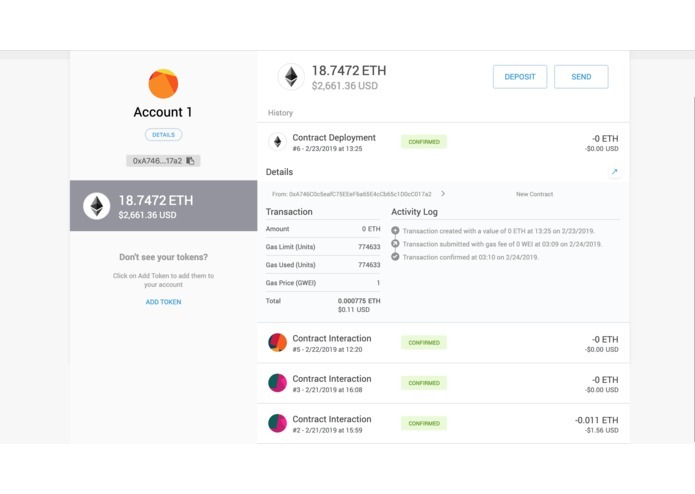 In the end FamiLink ended up being built with a React frontend, a Flask/Python backend, and the blockchain was built using Solidity and Ethereum. On the frontend our biggest challenge was with authentication. 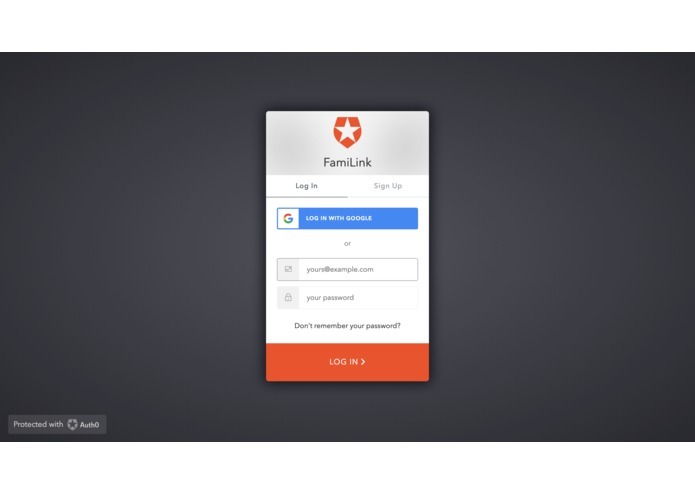 We wanted to make the login system as simple as possible so we utilized a 3rd party service called Auth0, who provides a free authentication service to the public. However, we soon found this to be a hindrance because of a bug which made our users always unauthenticated even when they entered the correct username and password. Another challenge we faced was working through the logistics of the problem and determining a feasible course of action within the limited amount of time available to us. We're most proud of the Flask API, which accepts GET and POST HTTP requests. 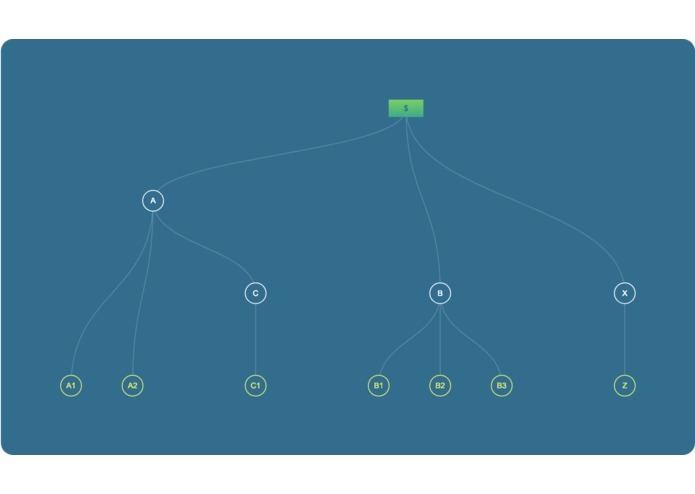 The API will insert the patient's medical history into a Neo4j database as well as return the information back to to the client application. We learned that the challenges facing the medical industry as they modernize their the medical record and history analytics. 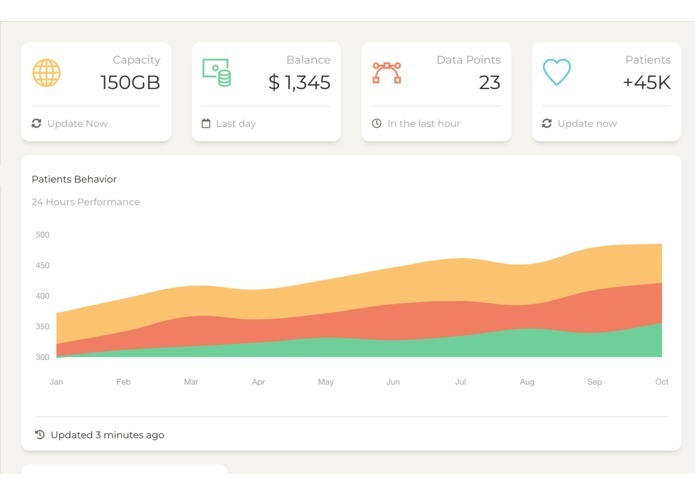 We learned there are some toolsets available for streamlining the startup process for a app development in a hackathon environment (https://github.com/sahat/hackathon-starter). Our team is very motivated to continue working on the project following the hackathon's conclusion. FamiLink will take a step back and ensure all the decisions made in the haste of the hackathon are sustainable and scalable for the future of the project. 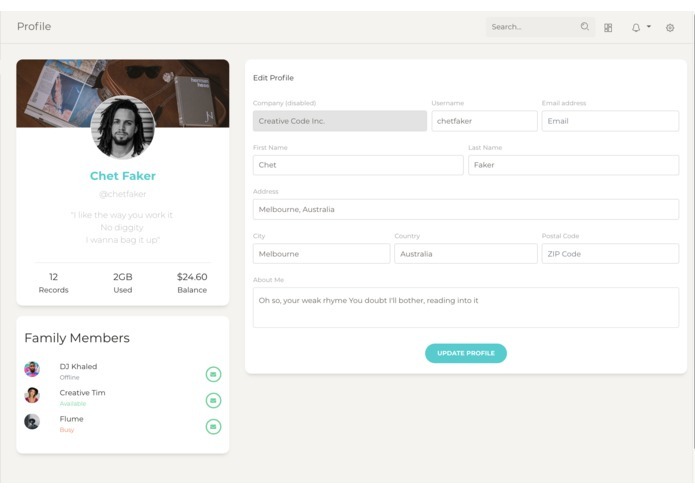 I worked on the front-end hooking up the login system and helped where I could with the blockchain parts of the app. This was my first app involving blockchain and I've found I've still got a lot to learn. A full-stack software engineer dedicated to building a better web that is more accessible and enjoyable for all people.